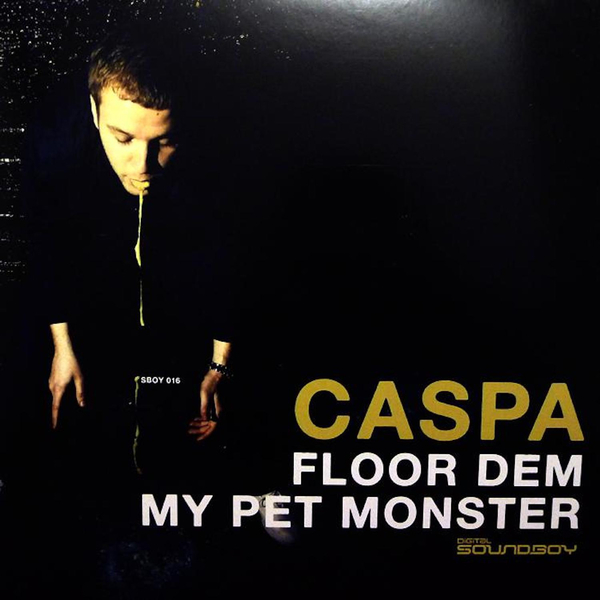 Proper loony gear from Caspa with his much anticipated 12" for Digital Soundboy, dropping hard and heavy to blow all the dubstep rave dilletantes clean out of the water. 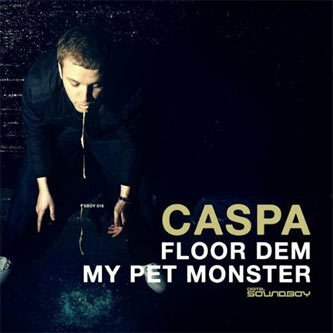 It's all about 'Floor Dem' on the A-side, with the leader of the nu-skool pitting his considerable production talent into fashioning a frankly f**king lethal rave signal that will own whatever space it's dropped in. Factor in some well 'ard junglist rollidge and you've got yourself an anthem! 'My Pet Monster' on the flip once again shows the kids how it's done, or how it's meant to sound when you go for that mid-range pitch-wheeling thing, putting the polish on an already shiny and good-to-go slab of wax. Cheeky as funk!